One thing that really sets Reedy's Archery apart from other archery pro-shops is our involvement with the youth archers. Engaging youth is a big part of who we are and who we want to be. Archery is tradition, and we feel that passing down the passion for archery that lives in every single one of us is a must to ensure the future of the archery community. Learning archery has proven to be therapeutic and educational to archers of all ages, teaching discipline and respect in every form. 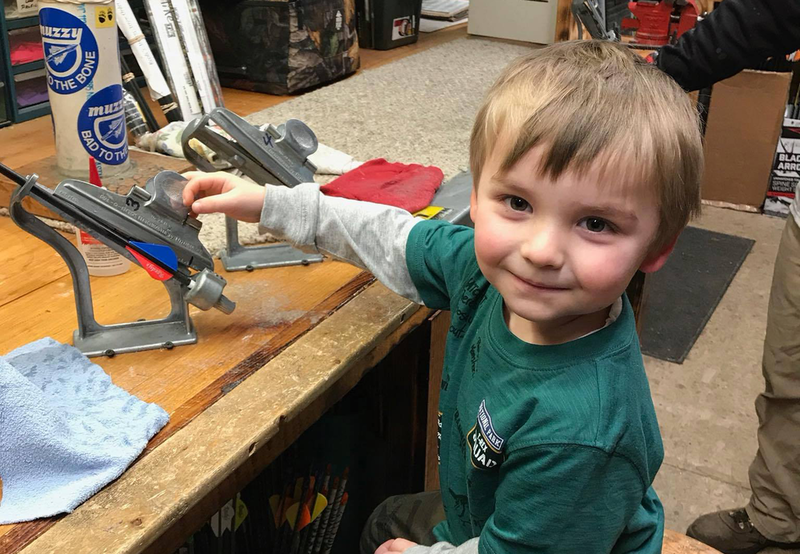 Our youth find our shooting sessions, whether it is a first time instruction, practice session, birthday party, or a family trip to the range, quite enjoyable and intriguing. 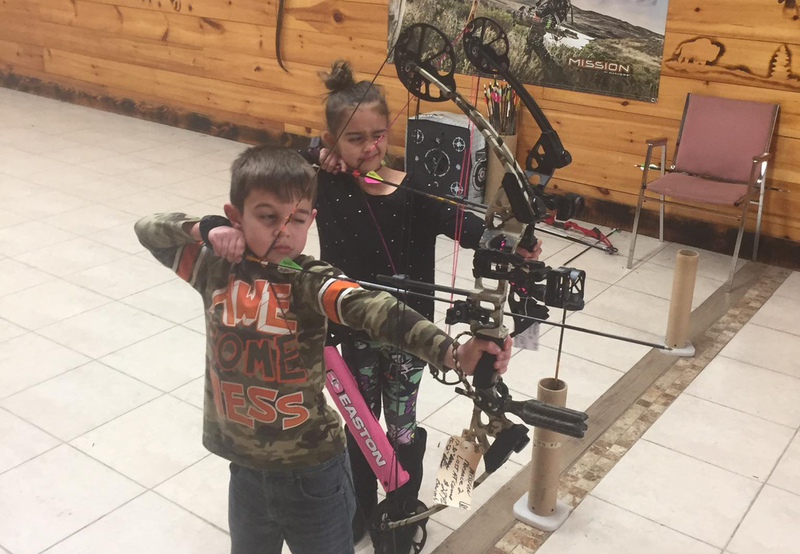 Every archer is different, novice or professional, hobby or competitive, Reedy's is the place to go for instruction, set-up and an all-around great experience. Reedy's Archery has its own JOAD (Junior Olympic Archery Development) team that is designed for archers under the age of 18. The program is intended to provide the necessary guidance for the recreational archer who is interested in archery purely for the enjoyment of shooting a bow and arrow while also being an achievement program of qualifying rounds and achievement levels were designed to provide a challenge for youth in archery achievement. Success at each level is dependent on the individual's skill and willingness to apply themselves. Each archer can advance at his or her own pace, progressing to the next distance after completing the previous level. Reedys JOAD Extreme Team, our team of elite archers, participate in local and national Tournaments. Many of our Extreme Team members are nationally ranked by the National Archery Association (NAA) of the United States. Our program is run under the direction of an NAA certified instructor and our instructors are trained and certified by the NAA and/or other professional organizations. During the entire Massachusetts deer season, our shop is an official check in station. See some of our customers' trophy shots on the Trophy Room page or our Facebook page! From weekly 3D archery events to Northeast IBO, Reedy's Archery will be there. Check out schedule on our events page to see any upcoming events that may be in your area! 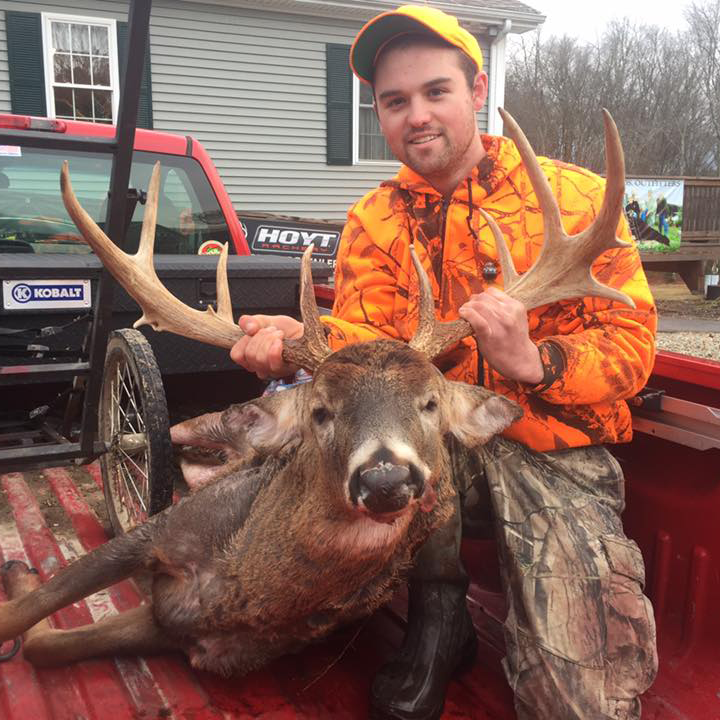 We work with many local clubs, ranges and outdoor organizations promoting hunting, fishing, shooting and other outdoor activities that keep the sportsman traditions alive. Click here to see some of the clubs we work closely with. Boy Scouts of America teaches responsibility, sportsmanship, and continues the tradition of the great outdoors–and we support that! We proudly work with the organization.